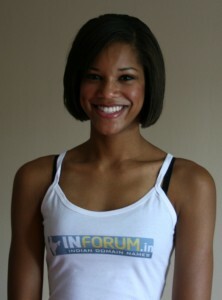 Its great to see INFORUM is going places and being noticed/promoted by TOP NOTCH blogs/sites/domainers. Even I am feeling lucky that I have found this valuable post. And hats off to you guys for making this effort !!! SUPERB.